Global supercomputer leader Cray Inc announced it has added AMD EPYC™ processors to its Cray CS500 product line. 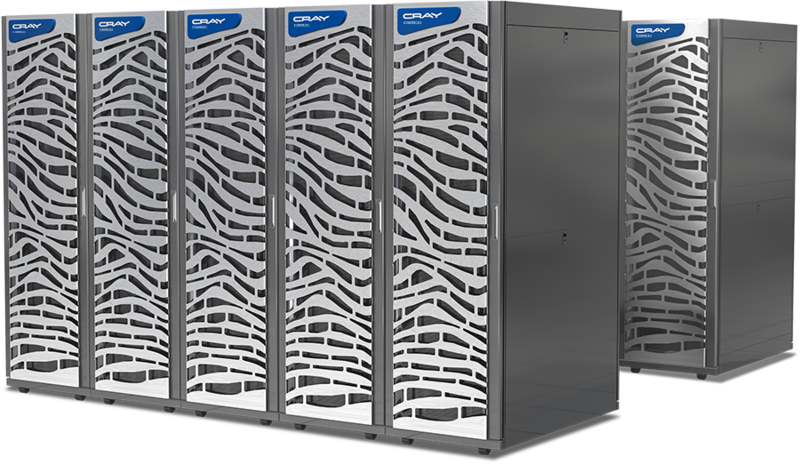 To meet the growing needs of high-performance computing (HPC), the combination of AMD EPYC 7000 processors with the Cray CS500 cluster systems offers Cray customers a flexible, high-density system tuned for their demanding environments. 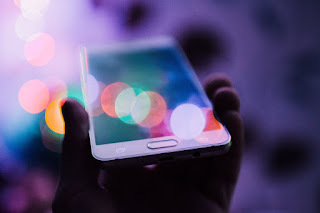 The powerful platform lets organizations tackle a broad range of HPC workloads without the need to rebuild and recompile their x86 applications. 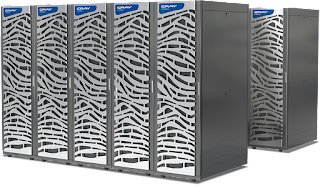 expressly designed to provide highly scalable, energy- and cost-efficient performance in large and midrange clusters." The Cray CS500 systems with AMD EPYC processors also come with Cray’s software programing environment. Cray has integrated and optimized the Cray Programming Environment and libraries to enhance AMD EPYC processor performance. “Our decision to offer AMD EPYC processors in our CS500 product line is emblematic of Cray’s commitment to the community to deliver a comprehensive line of high-density systems with an optimized programing environment to deliver the required performance and scalability,” said Fred Kohout, senior vice president of products and chief marketing officer at Cray. The Cray CS500 cluster systems with AMD EPYC 7000 processors provide four dual-socket nodes in a 2U chassis, each node supporting two (2) PCIe Gen3 x 16 slots (200Gb network capability) and HDD/SSD options. AMD EPYC 7000 processors support up to 32 cores and eight DDR4 memory channels per socket. The CS500 line will also include a 2U chassis with one node for large memory configurations, visualization, and service node functionality to complement the compute node form factor.